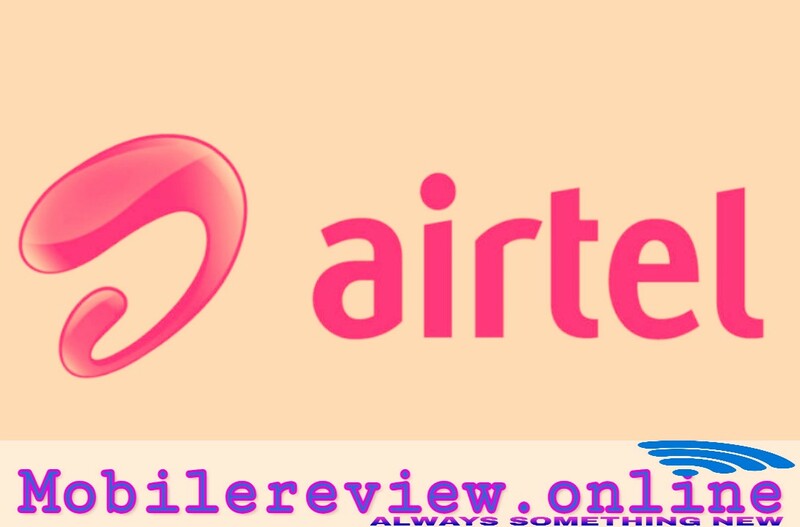 This plan of airtel is getting Beneficial, Now Will Get 42GB Data - mobilereview.online - The Ultimate resource for mobile phones reviews, specification, information. Prices have risen since the entry of Reliance Jio in Telecom Industries. Companies are launching a cheap prepaid pack to lure customers and revising the old plan is offering more data. Recently, Bharti Airtel has made changes in its prepaid pack. Our today's news is mainly for Airtel users who are Airtel prepaid customers. After the prepaid plan changes of 199 rupees will now come with more data. 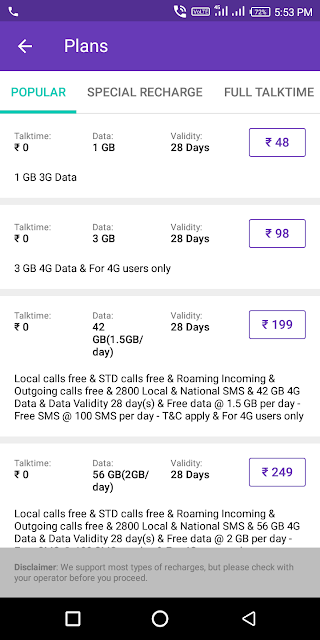 Remember, Airtel's first Rs 1.4 GB data was given in the Rs 199 plan, but now after the change, the user will get 1.5 GB of data per day. The validity of the plan is 28 days. This means that now every month you will be able to enjoy 2.8 GB extra data. It is also worth mentioning here that Reliance Jio is still providing more data at lower costs. Reliance Jio's plan for Rs 198 comes with 2 GB data per day. 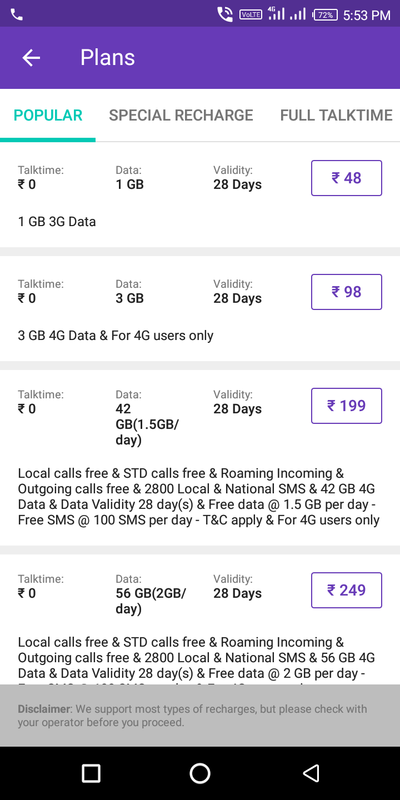 Note that Airtel has a total of 42 GB data in the plan of Rs 199, while Jio is giving 56 GB data at Rs 198. Airtel's 199-rupee plan is available in 22 telecom circles. Apart from the data, Airtel Unlimited comes with local, STD and national roaming voice calls and 100 SMS per day. Earlier this month, Airtel had launched a Recharge Pack of Rs 23. With the help of this Recharge Pack, Airtel users can increase the validity of their prepaid number for 28 days.